Spacious, contemporary design and adaptable, the Novotel room is truly a place for living. Perfect for all your needs. 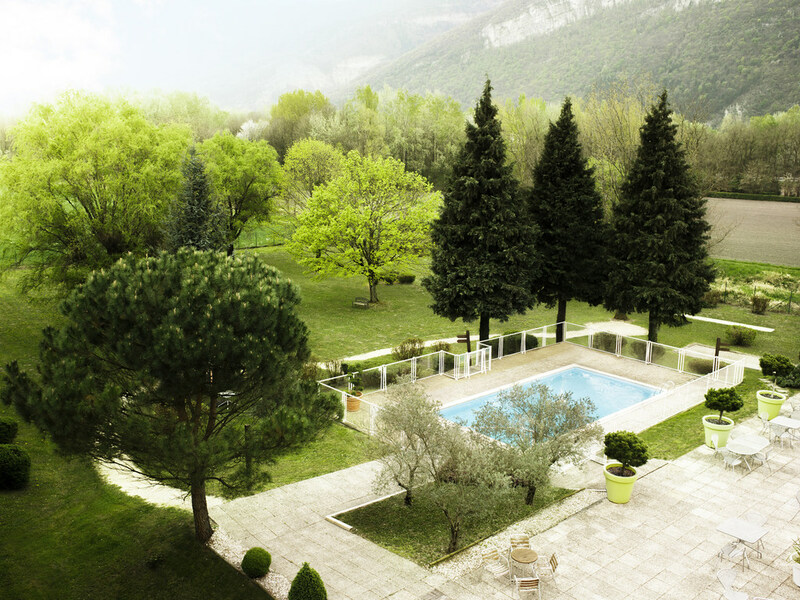 The Novotel Grenoble Nord Voreppe has 114 rooms with views of the Vercors mountains and Chartreuse. Free WIFI is available throughout the hotel.